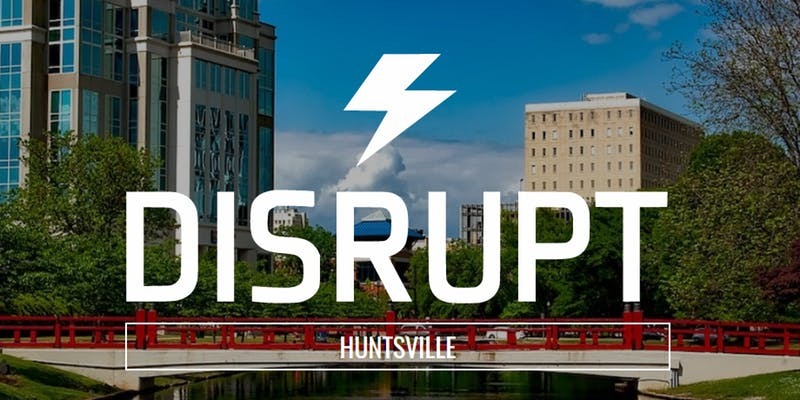 If you live within driving distance of of Huntsville, Alabama, I’d love to personally invite you to the first ever DisruptHR HSV on August 16th at 5:30pm. If you’re not familiar, DisruptHR is a global movement made up of local grassroots-level events giving HR and business leaders an opportunity to network and discuss how we can change HR for the better. We just closed the speaker applications and are sorting through submissions (announcing soon!) If you want to sponsor (limited opportunities up for grabs), contact me here. If you want to attend, tickets are very inexpensive. We purposely priced them at such a low rate to make sure we can make attendance attainable for anyone that is interested in HR, training, talent, and/or recruiting. Kristina Minyard and I are the co-organizers (co-disruptors?) 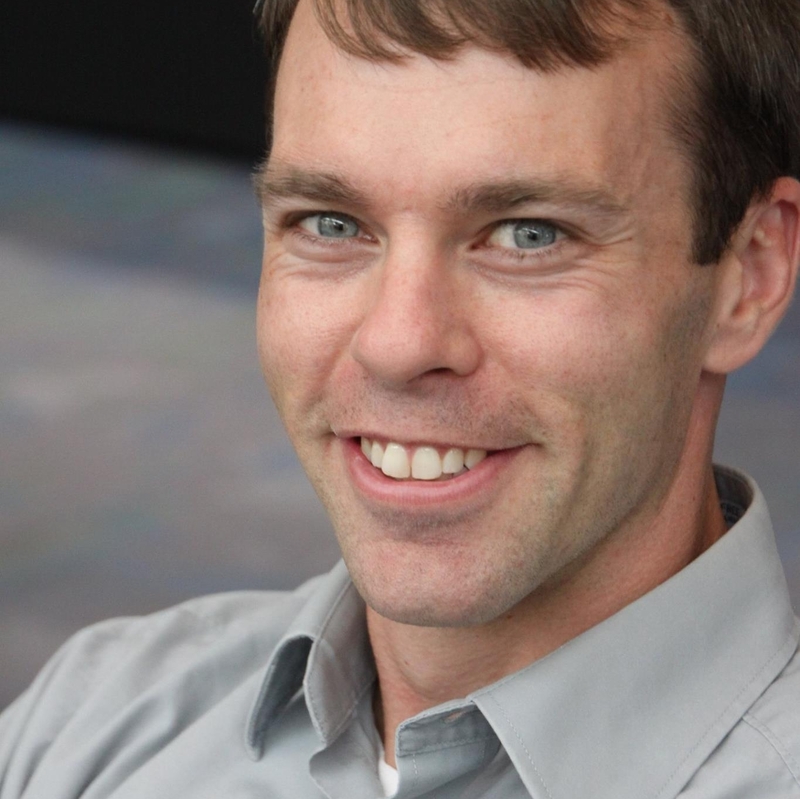 for this event, and we’re honored to have the opportunity to bring this event to Huntsville and help our local HR audience learn and grow through innovative content. There will be food. There will be drinks. There will be content. What more could you ask for? We have a ton of amazing speakers lined up, including one of Huntsville’s finest and a nationally recognized HR blogging and social media expert, Jazmine Wilkes. Additionally, our fine city will be represented by Erin Koshut, one of the key influencers and leaders at the Huntsville Chamber of Commerce. Look for more speaker info coming out soon on the event page. If you have questions, feel free to reach out to me. Tickets just opened last week and are already nearly 30% sold out. We fully expect to sell out in advance! This entry was posted in General and tagged DisruptHR, Events on July 18, 2018 by Ben.